BE PART OF A FAMILY THAT LIKES TO HIT EACH OTHER! Interested in playing rugby? Have no or some rugby experience? Want to build relationships that will last a lifetime? 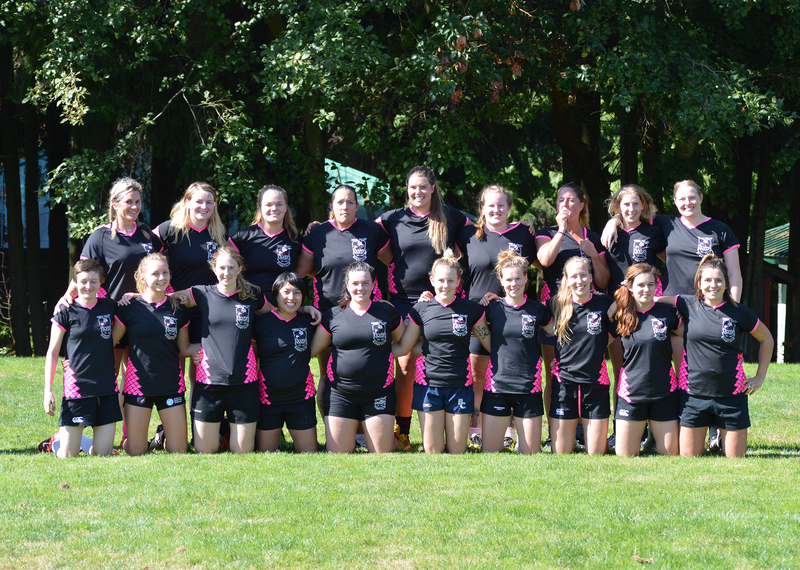 Would you like to be a part of the fastest growing sport for women in North America? The CV Kickers Women’s team wants you! We are currently recruiting new players – Beginners and experienced, all shapes, sizes and ages! 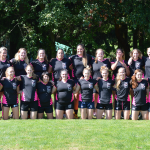 The Comox Valley Kickers RFC is a grassroots club and everyone is welcome! No rugby experience needed. We play in the Fall VIRU League (September-December) and the BC Wide Spring League (January-May) with Saturday game days. If you are interested in playing, please email cvkickers@gmail.com. Practices are held Tuesdays and Thursdays from 6:30pm - 8:00pm at Cumberland Village Park.